Home Event Updates SocialPoker – Best Home Poker Games in Midtown, Manhattan. Join Now! 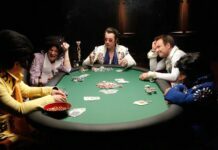 SocialPoker – Best Home Poker Games in Midtown, Manhattan. Join Now! If you are specifically looking for a good game, The SocialPoker is a still one of the best place in New York. Looking for a seat? Text: to 347-471-1813 w/full name, email & occupation. SocialPoker is located in the heart of the Midtown, Manhattan. SocialPoker is to the newest and debatably best poker room in New York. During peak hours, this can result in longer-than-usual wait times for a table. Our poker room is much cleaner and nice than what you would expect. 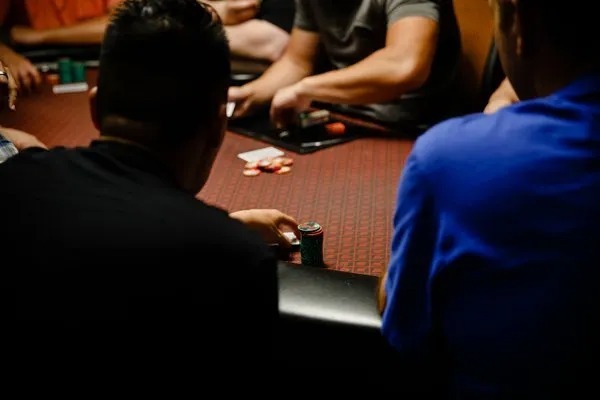 No Limit Hold’em, Pot Limit Omaha, and weekly tournament —we’ve got you covered when it comes to all of your favorite poker games. If you are specifically looking for a good game, The SocialPoker is a still one of the best place in New York. The above two games runs 7 days in a week and our professional dealers have the ability to spread higher games upon request if the interest level is there from enough players. Wait times are short and we have computerized wait lists to make sure everyone is conscious the moment seats become available. Everyday 20-30 locals come and play daily of the week. Looking for a seat at the table? Text “SPblog” to (347) 471 1813 with full name, email & occupation up to one hour in advance of when you want to play and we’ll reserve a seat for you.